655 Country Club Drive homesite price reduction means this high-end lot in the Skyland Subdivision of Crested Butte is now $220,000. This homesite is located right on the golf course and is the perfect opportunity for you to build your mountain dream home! 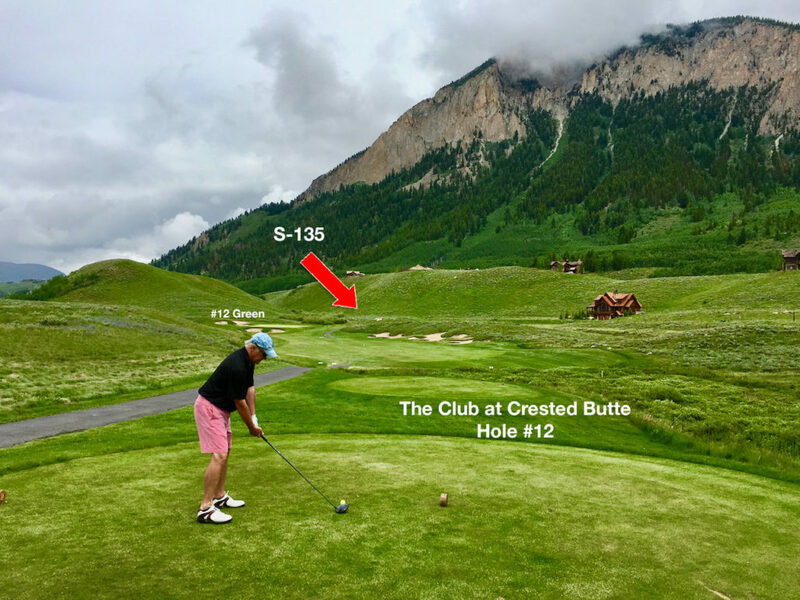 This parcel, also known as lot S-135, has spectacular mountain views, level building site, in a cul-de-sac, and on the golf course – located up above the green on signature Hole #12 The Club at Crested Butte. 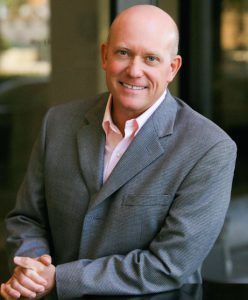 Architect Plans for 2,500 sq. ft. home are included. 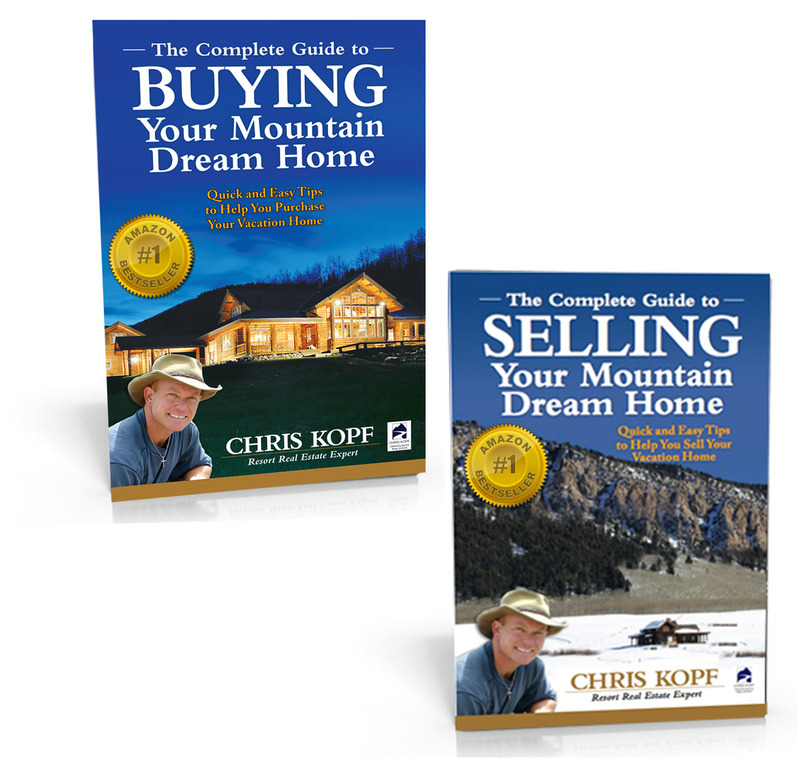 Steps from the Upper Loop Trail for hiking or mountain biking. 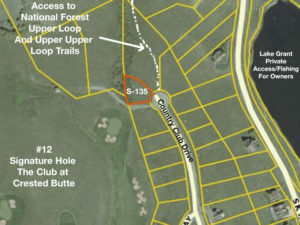 Build your Crested Butte dream home on this spectacular lot. The Skyland Community is a premier subdivision in Crested Butte located 3 miles South of historic downtown Crested Butte. Many people refer to Skyland as the “golf course community” because the Robert Trent Jones, Jr. Championship golf course and the Clubhouse facility is located here. One of the amenities of Skyland is also the fishing rights for Slate River and Grant Lake that come with being a homeowner in this subdivision.